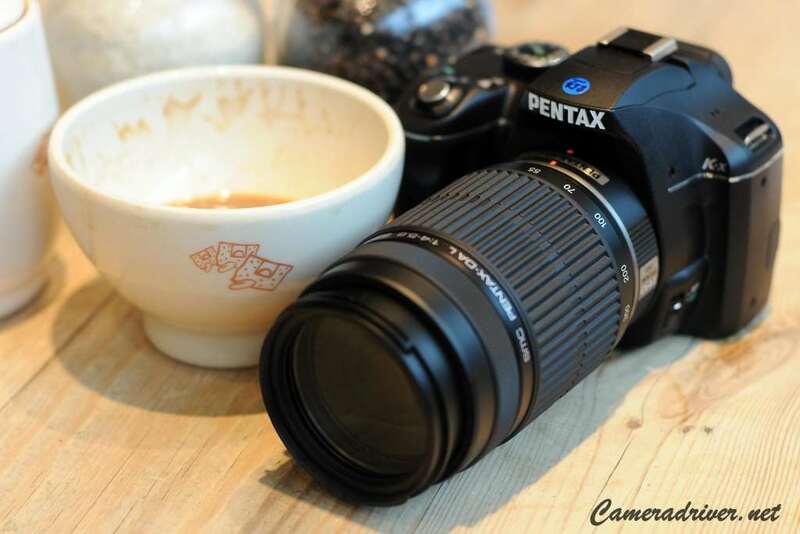 PENTAX K-m can be said as the proof that digital camera still has strong foothold in camera market. Even though there are many mobile phone that has good quality camera and better ability to take picture, this product has better function. PENTAX use beginner-friendly concept on this camera, which make anyone capable in using and mastering it in short amount of time. This camera also has smaller size than other digital camera. Therefore, you can easily carry it around for many different activities. Although it has small size (122.5 x 91.5 x 67.5 mm), but it uses 10.2 megapixels APS-C sensor, that can be used with 18 to 55 mm lens. So, it can produce quite good photo result. However, this camera is quite heavy (525g), compared with its smaller size. But, this weight is the sign that this camera was built with better material and has better durability. New Custom menu for Digital Filter in Capture mode. You also can customize Digital Filter with the adjustment that you like. Recording image stability has been improved when you use it with SDHC Memory Card. This latest firmware update is available for Windows (13,017 Kbytes) and Mac OS (12,767 Kbytes). Before you download and install it, make sure you check your K-m current version, so you can choose right version. You can do this by pressing MENU button to make the version number of your firmware on LCD screen. 0 Response to "PENTAX K-m Firmware Version 1.10 and 1.11 Download for Improve This Camera Ability"